I'm going to watch Kong today with a friend. Yesterday I saw Beauty and the Beast with Lizzy. We walk to the theatre since it's only about an 8-10min walk, but once again I keep forgetting I need to slow down or I start to feel light-headed. I carry little pocket napkins with me wherever I go because my right sinus randomly decides it feels like draining when I'm walking and my heart rate pops over 110bpm. The last several days it feels like no progress has happened in terms of facial swelling. The swelling reduces a little bit each day. 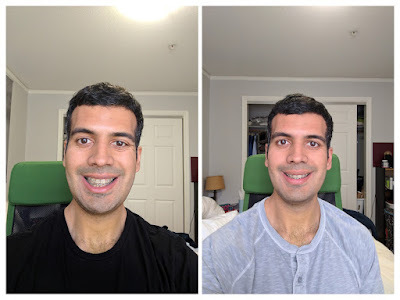 Since I take photos every day, if I compare my smile every 3 days, I can see the difference, so I know there's something going on. 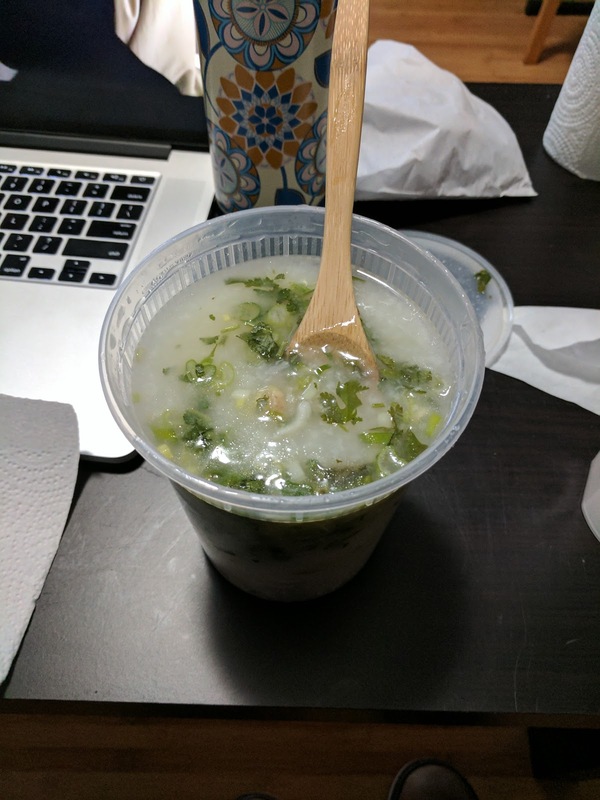 (Update 5pm) Faith and I grabbed pho to-go from Turtle Tower restaurant. I got chicken porridge, and two broths. Eating/slurping an actual meal was great fun, even if it did take me about 1.5 hours to eat. We also went to Bob's donuts. Yes, I finally have returned there. We both got chocolate old-fashioned. 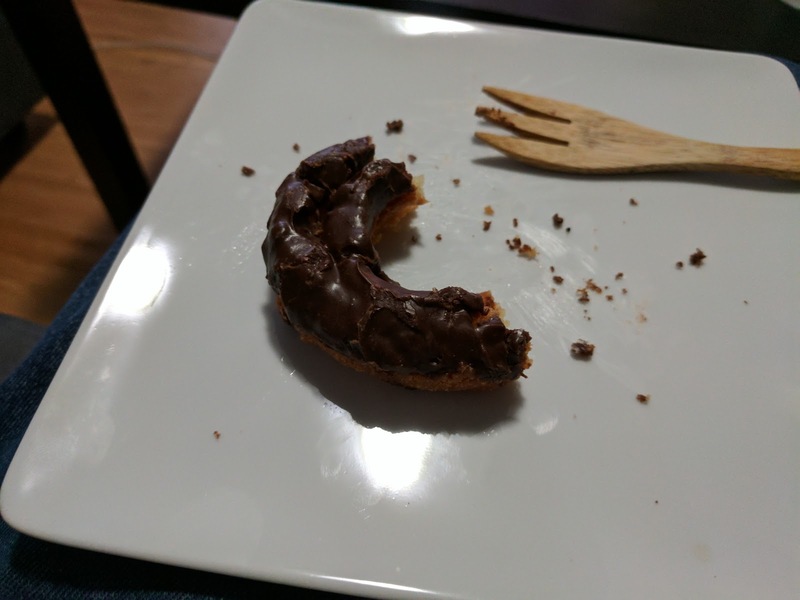 Oh man, I'm still eating it (have been for the last hour). It's slow going, I break off a piece, and down it with some milk. It is so good. Chocolate Old-Fashioned is back in the house. Swelling had reduced 👍. Looking good.